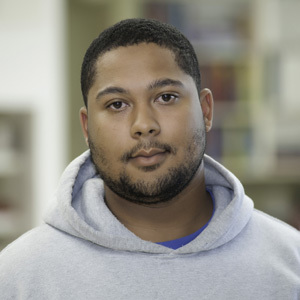 Charles joined AEC as a Veterinary Technician in 2015. He began working in the veterinary field at the age of 14, and has worked as a veterinary technician since 2011. Charles has a special interest in critical medicine and patient care.